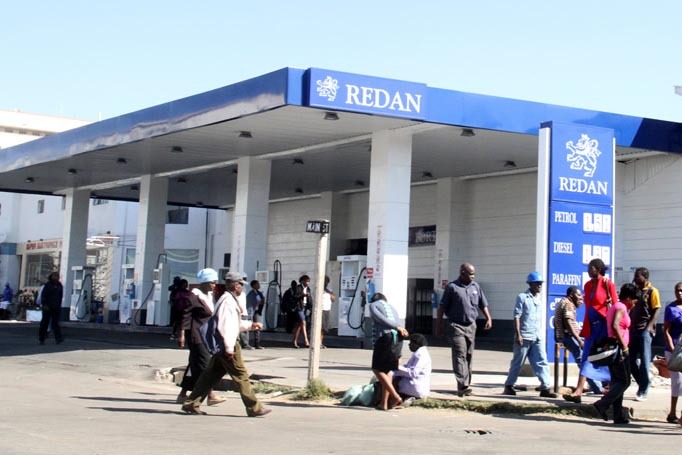 The decision by Redan Petroleum to debase fuel coupons following President Emmerson Mnangagwa’s decision to hike fuel prices a fortnight ago has drawn fire, with lawyers demanding that the fuel distributor reverses the decision within 72 hours. Alex Majachani of Alex F & Associates has written to Redan representing a class action for people aggrieved by the debasing of fuel, threatening legal action if the quantities of fuel reflected on the coupons were not restored within seven days. Majachani is demanding that Redan revokes the notice it issued announcing debasing of the value of fuel coupons sold to motorists and immediately allow members to access the quantities reflected on the coupons issued to them. “In view of the above, we are instructed to demand as we, hereby, do that you give a written undertaking that you will forthwith and, in any event not later than 72 hours from the date of receipt of this letter, allow our clients to have access to petrol and diesel fuel in the amounts reflected on the coupons that you issued to them,” Majachani demanded. Mnangagwa hiked fuel prices by 150% and Redan unilaterally debased the fuel coupons, triggering an outcry from its clients. Majachani said Redan should not punish people for its failure to avail fuel to motorists who bought the commodity in advance. He said the coupons indicate the exact quantities to which individuals are entitled to. The lawyer is representing about 56 people who bought Redan coupons with various amounts, some going as high as 20 000 litres. The post Redan given 72 hours to restore fuel coupons value appeared first on NewsDay Zimbabwe.